On March 15, the Red Hot Chili Peppers will perform their first-ever concert in Egypt at the Pyramids of Giza, one of the seven wonders of the ancient world. Fans around the globe will have the opportunity to watch as the group has just announced a live stream of the historic event. 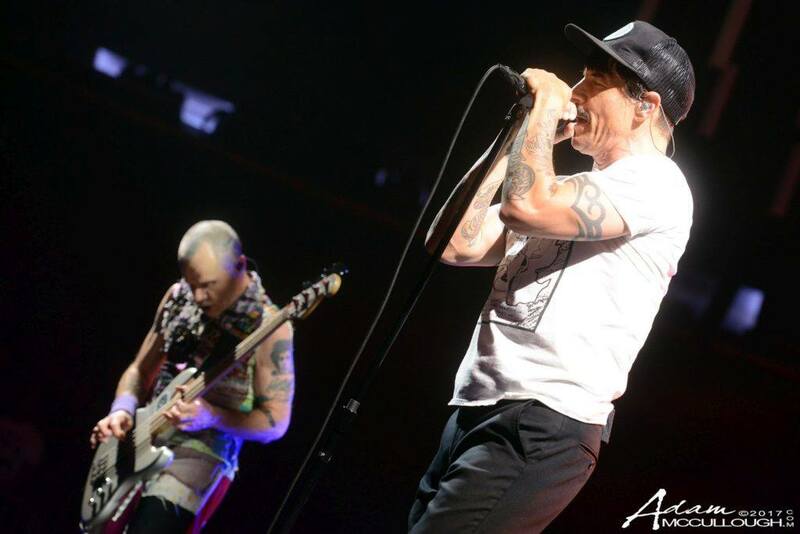 The show will be held at 2PM ET (11AM PT) and can be streamed at the Chili Peppers’ website.